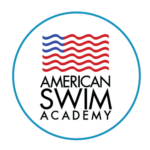 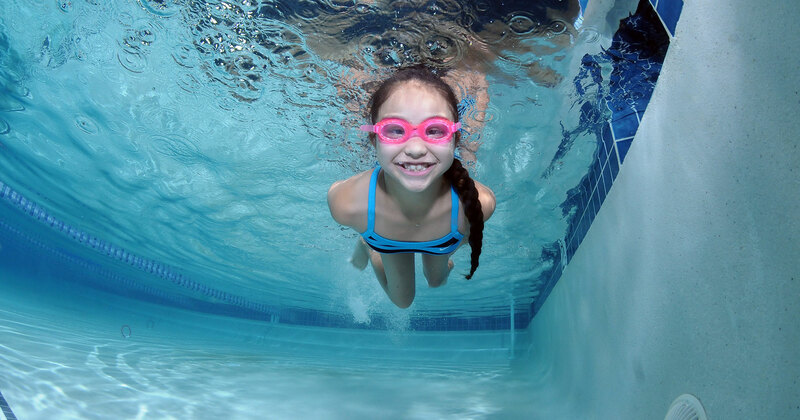 American Swim Academy has been teaching swimmers of all ages and abilities to swim for over 45 years. 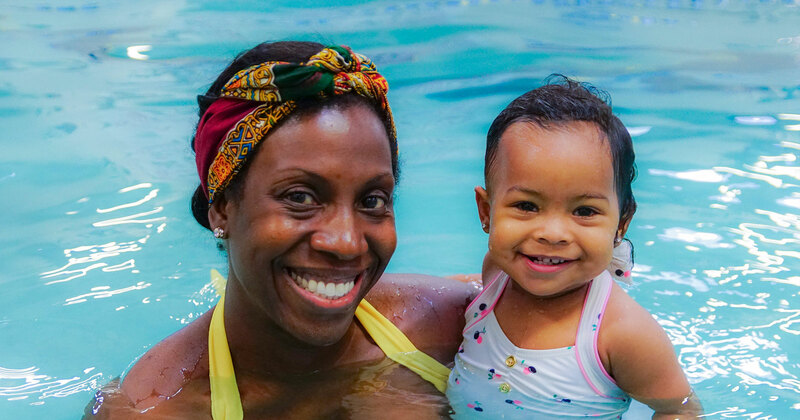 All of our indoor pools are heated to a comfortable 92º and our classes are available year round. 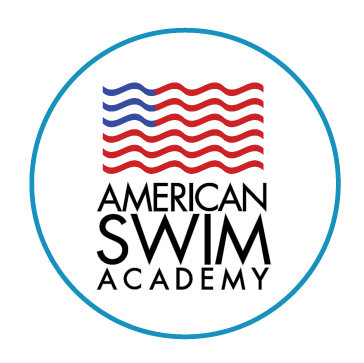 Class sizes are small, and our quality instruction is taught by a fully certified staff. 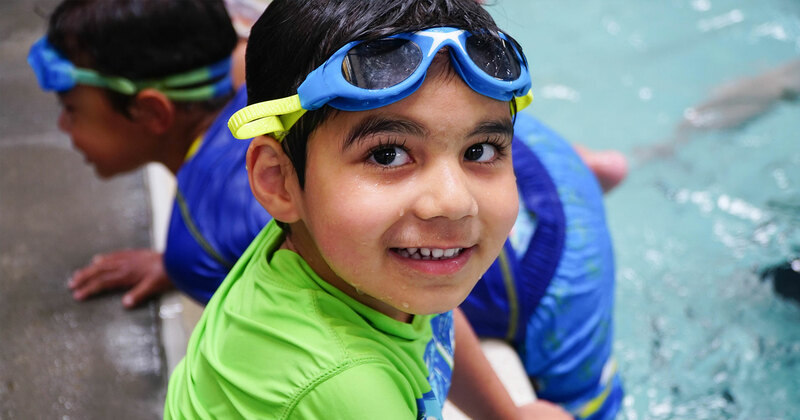 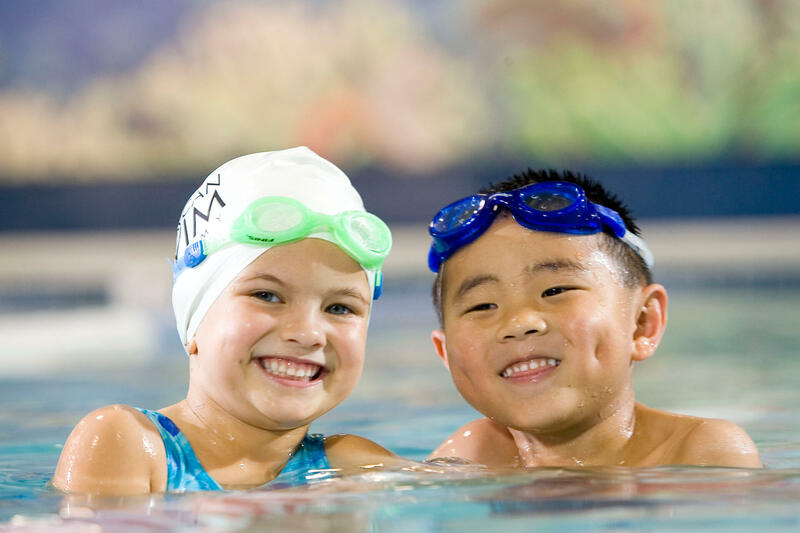 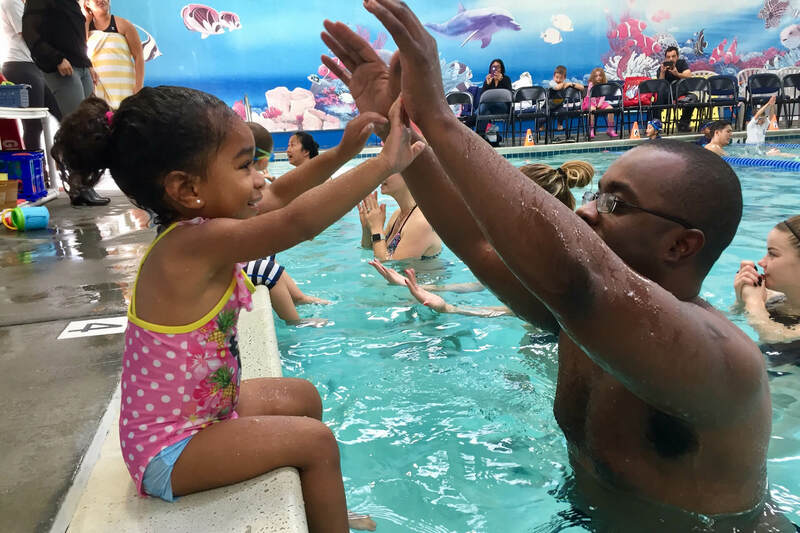 From the beginning, our mission has been to provide high-quality swim instruction with unsurpassed member service. 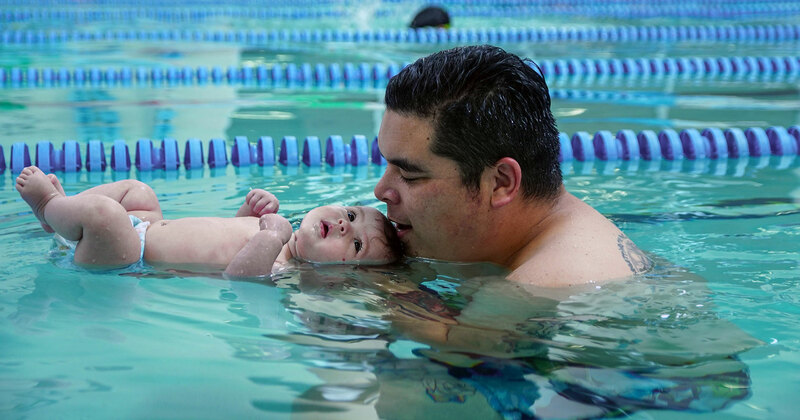 Today, that principle remains the backbone of our company, which has expanded to five Bay Area locations.